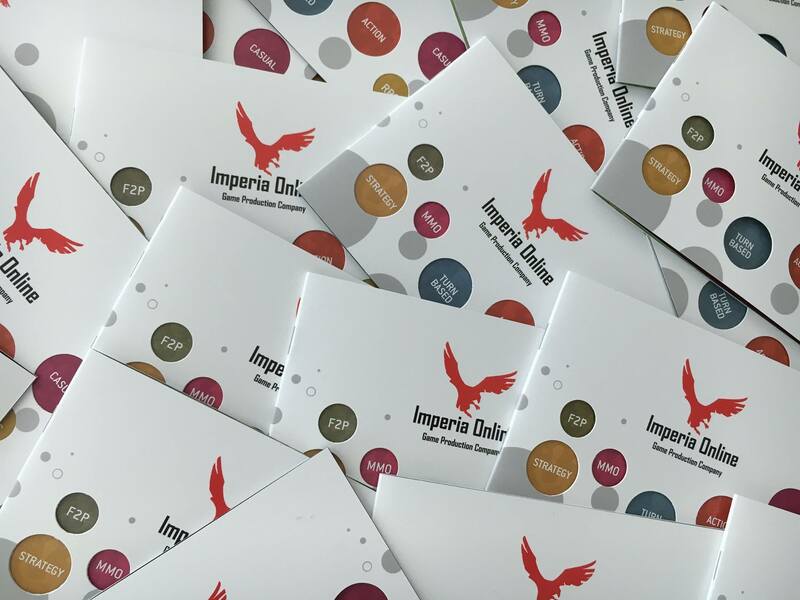 Imperia Online is the biggest and leading Bulgarian game production company. 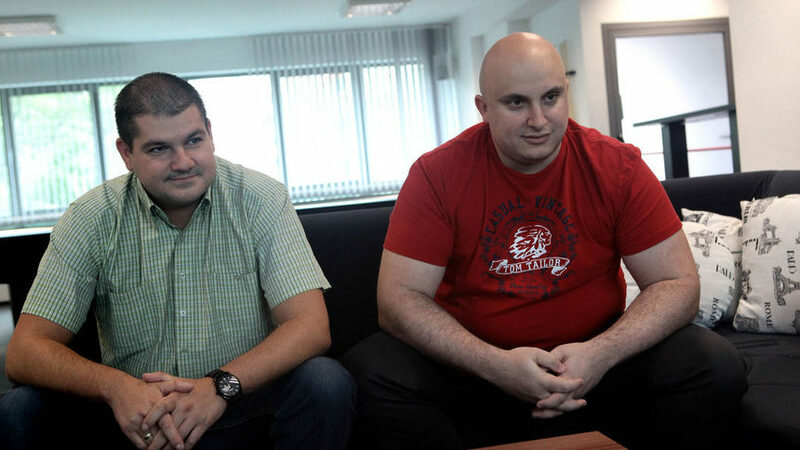 The idea for the eponymous game – the real-time strategy Imperia Online – was born back in 2005, when Dobroslav Dimitrov – the designer of the gameplay – and Moni Dochev - freelance programmer (at the time) – crossed paths. Back then Dobroslav, in his role as the then owner of one of the largest chains of Internet cafes 'Xaoc', bought license for time tracking software, developed by Moni. Hopping from one business meeting to another, it became clear that they both are fans of Age of Empires. Soon after that the detailed survey and the extensive groundwork laid for the gameplay mechanics took shape in a prominent way - Dobroslav’s business plan. This comprehensive approach impressed Moni. Hence they finalized the project to the finishing touches, making sure they dotted the i’s and crossed the t’s, with the clear aim in mind to become the number one browser title of all MMO games on the market. And today the players appreciate our efforts to offer only superior products and reward us with their loyalty, high ratings and flattering comments on all platforms. The company is an exhibitor, sponsor and speaker at the world’s most famous and renowned game conventions (Gamescom, Game Connection, Casual Connect, Dubai World Game Expo, etc.). We are also proud to have won two Deloitte awards and to have been distinguished as the No. 1 Bulgarian advertiser on Google (2011) and number 3 on Facebook (2013). Later on to the wall of fame many more awards were added among which are for Business Development, Client Policy and Human Resources by Forbes (2017). 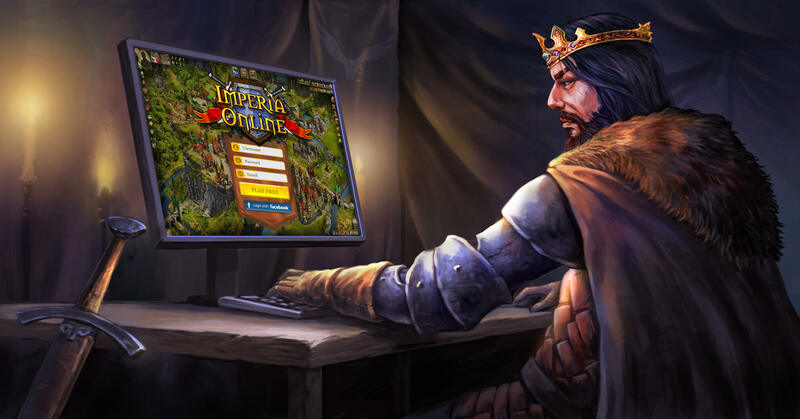 On September 21, 2018, Imperia Online has become part of Stillfront Group, a group of independent creators, publishers, and distributors of digital games. Stillfront operates through eleven near-autonomous subsidiaries: Imperia Online in Bulgaria, Bytro Labs, OFM Studios, Goodgame Studios and Playa Games in Germany, Coldwood Interactive in Sweden, Power Challenge in the UK and Sweden, Dorado Online Games in Malta, Simutronics in the United States, Babil Games in UAE and Jordan, and eRepublik in Ireland and Romania. 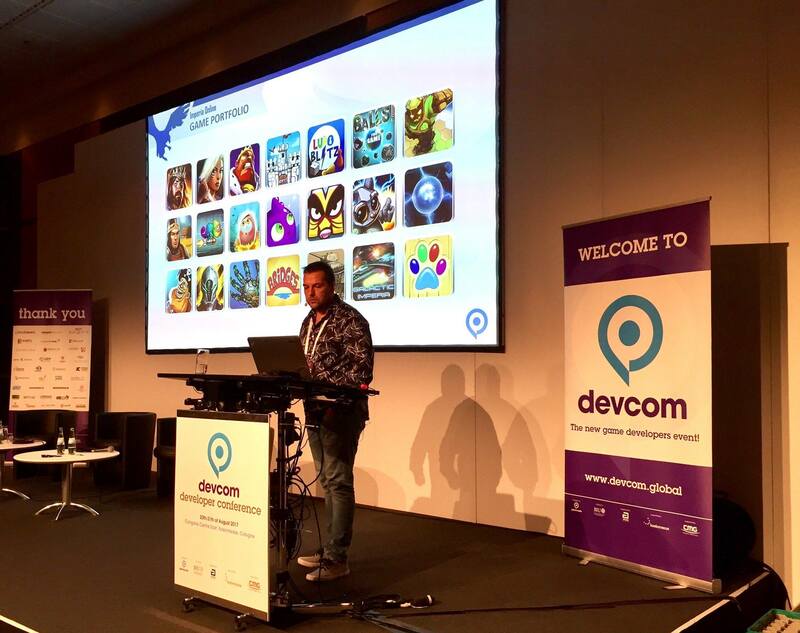 Stillfront’s games are distributed globally. The main markets are Germany, the United States, France, UK and MENA. Mission: Through relentless pursuit of perfection, we create worlds where people rediscover themselves! Values: Imperia Online JSC is a game studio primarily focused on developing multiplayer online strategic games which allow its players to step into a different world where they can have fun, compete, strategize and build a world of their own. The Passion - Our team is passionate about making the business personal; The Performance - Imperia Online strives to be the leading producer of high quality online games; The Integrity - WE value and treat each other with respect and dignity to develop our capabilities.